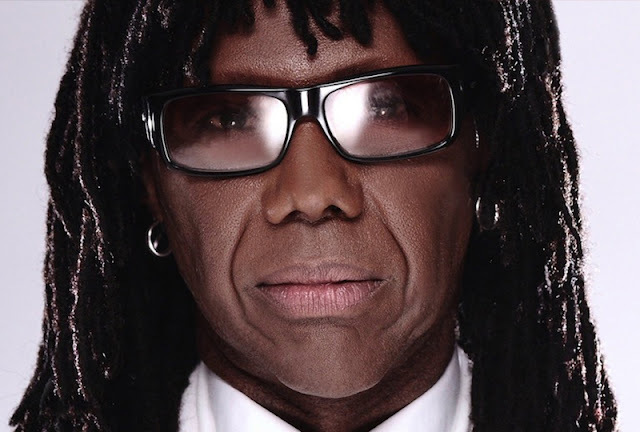 Despite a surge in popularity over the last decade thanks to a series of high-profile collaborations and massive tours, Nile Rodgers’ last album with Chic was 1992’s disappointing Chic-ism. Now, the veteran disco act is back with a brand new album that sports an intriguing cast of contributors. It’s About Time is set to feature appearances from UK garage legend Craig David, PC Music producer Danny L Harle, rapper Stefflon Don, Cali crooner Anderson .Paak, singer Nao and Mura Masa. Rodgers and his troupe appeared on the BBC’s Later… with Jools Holland last night to debut the first single ‘Boogie All Night’ with Mura Masa and Nao. It’s About Time will be released on 7th September via Virgin/EMI.